What to do with a small backyard? 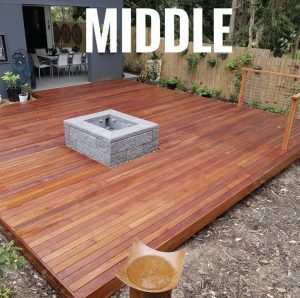 With housing blocks becoming smaller and smaller in North Brisbane suburbs, there are endless options for how you can expand the yard and add value to your home with backyard features and detail. Such as this landscape project we did for a client in 2018. 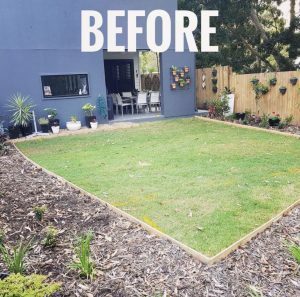 They only had a small space to transform in their backyard, they wanted to create a low maintenance living space which could expand from their home and provide an additional outdoor living and entertainment space to their homes. 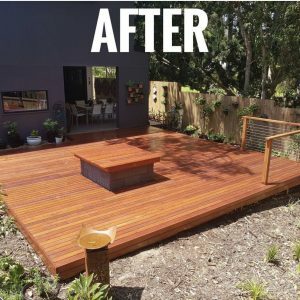 Replace the grass with a deck – Then for something different, add a fireplace to the middle of the deck. This client was very happy with their new entertaining space we build them. What a GREAT idea!